We are here to support Practitioners, Doctors, Practice Managers and Clinic Owners build their aesthetic practices. Industry dedicated, our enquiry handling and customer service is award winning. The skills of our lovely team working on your behalf over extended practice hours, are proven to result in more new patient consultations and treatment bookings, reduced DNA's, a stronger client base and enhanced patient loyalty and satisfaction. Investing in the right experience and skills to support your practice calls which mirrors your clinical values and expertise is a winning formula to accelerate business growth. 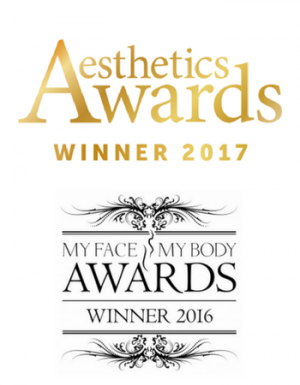 Since AR took its first patient enquiry call in 2011, we have grown to support many leading and also award winning aesthetic practitioners, clinics and cosmetic surgeons across the UK. We are proud to be acknowledged as a part of their on-going growth and success. What content should I be displaying on my website? Your clinic website is the equivalent to your high street shop window display. Often it can be the first point of contact for potential new patients, so it must reflect your clinic accurately and look appealing. It’s crucial that your website sends the right message and has the right information on it that will secure a potential new enquiry. GDPR: How might you breach it?